Today has been a very, very busy day, but also a great day! The launch was a success and everyone liked the watch! The traffic to the Mooren website exploded at four o'clock. Soon I will update pictures of the launch, but I don't have them yet. I will however share the first three pictures in this post. I hope you like the watch. More will follow very soon. The look great! good luck with it. Stunning watches Mick. Very clean dials, I like them alot. Will look forward reading the specifications. I like the style a lot. You use some unique features and the result is eye catching and attractive. I'm puzzled at the description of them being new vintage though. they're growing on me. go Dutch. "Can we bless or at least not curse whatever struggles to stay alive on this planet of struggles?" "To live and to die in gratefulness if in no other virtue." 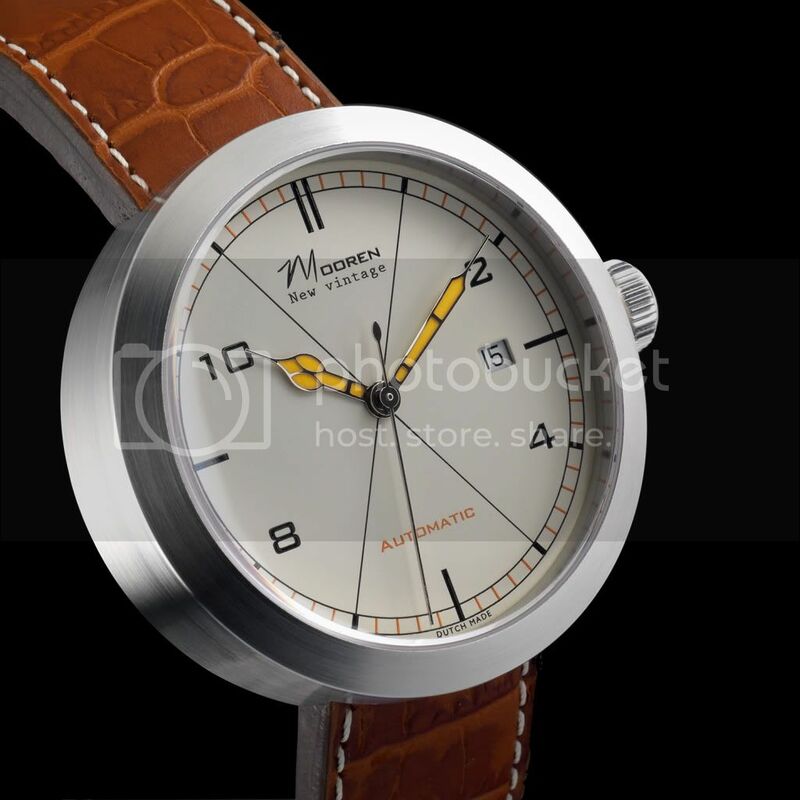 I already commented in another thread, but again, I really like it - especially the hands and the lines through the dial. My one criticism I guess is that I'm not in love with the 'new vintage' designation on the dial. Everything else, though, I'm quite fond of. Congratulations, a really great creation. Overall I have and prefer watches with a black dial, but I have to admit that the white dial version really does it for me! I think it is really nice looking and the color of the leather and the other elements really makes the white dial a stunner. Congrats! Congratulations Mick! I'm so happy for you and your watch has a great design to it. I think you're going to do amazing in this industry and I wish you all the best of luck in your career. "Dutch made" - don't see too many of these around! Congrats, the watch looks great! 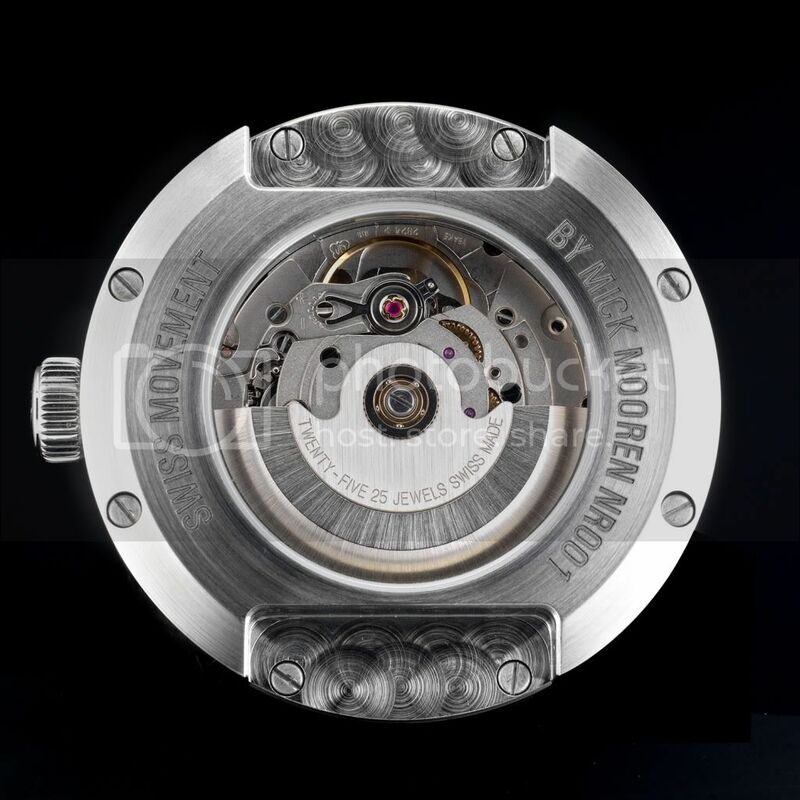 Nice finishings on the movement. I concur with all of the above. You must be very proud. 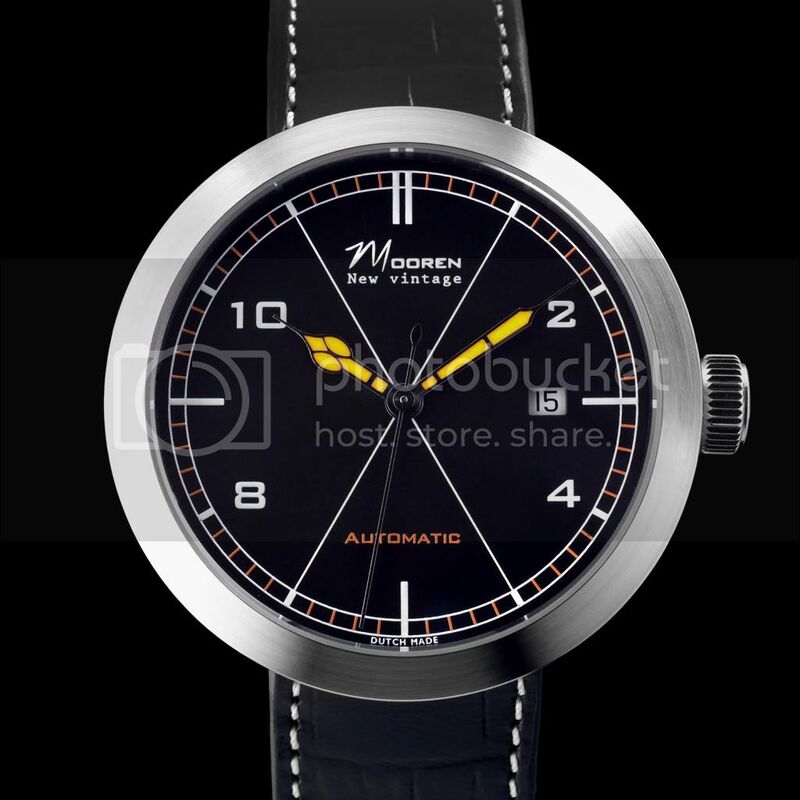 I think it would really be neat to sport that "Dutch Made" on the dial, and that's coming from a "swiss made" purist.